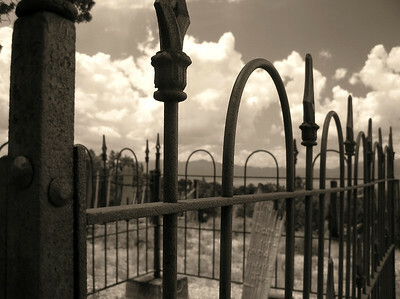 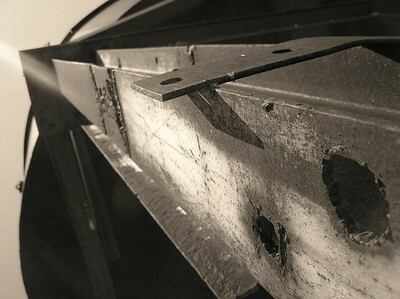 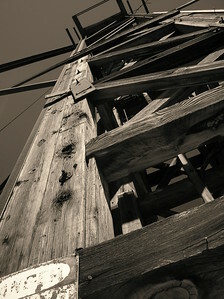 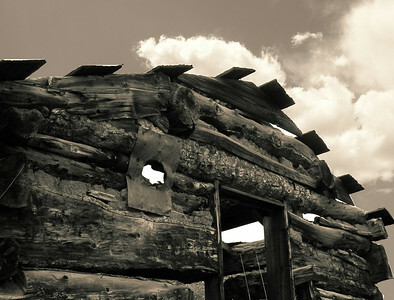 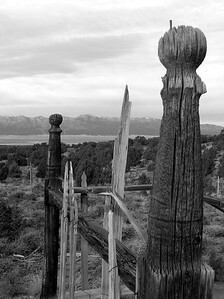 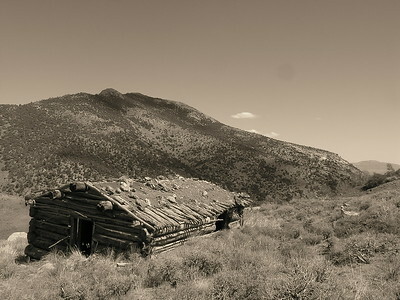 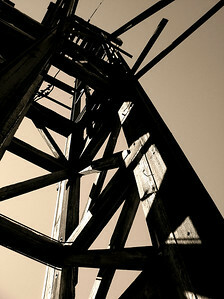 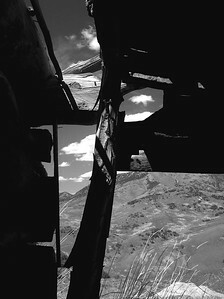 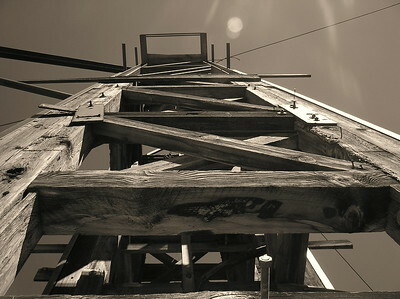 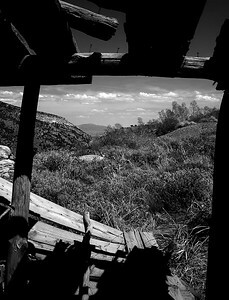 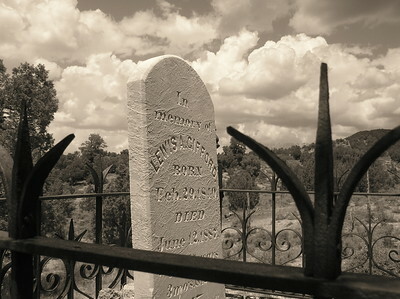 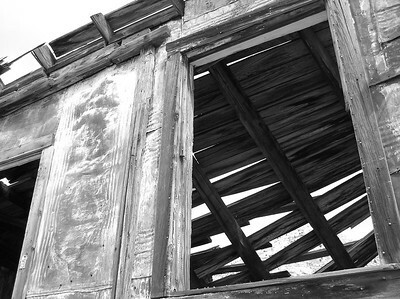 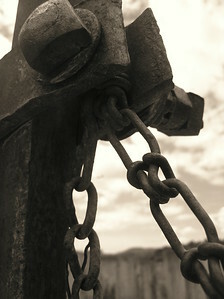 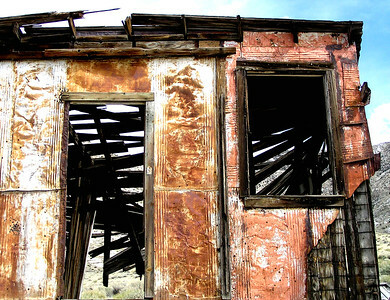 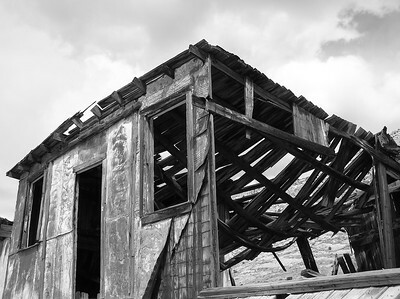 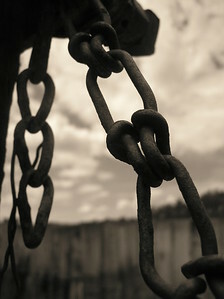 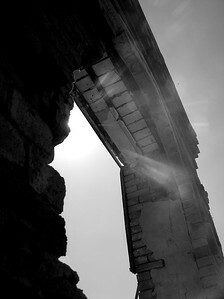 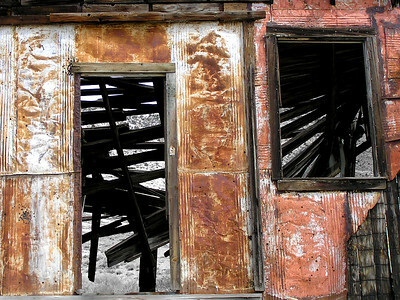 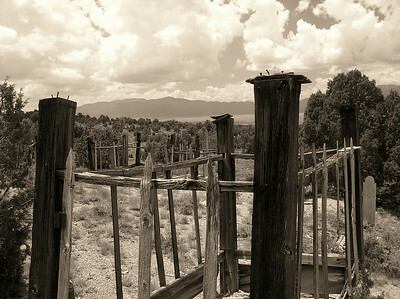 This gallery contains photos from various Nevada ghost towns and mines taken with a special twist. 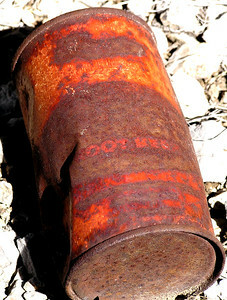 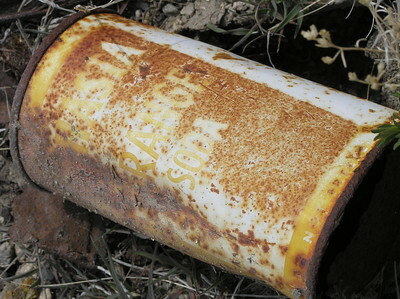 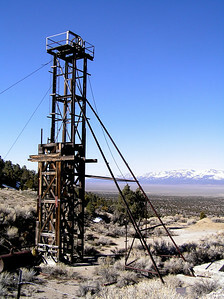 Eberhardt cyanide vat, White Pine Range, Nevada. 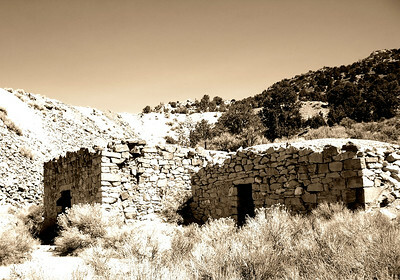 These remains are located in part of Cathedral Canyon in the drainage to the west of the mill. 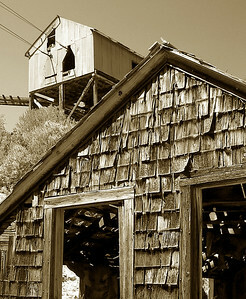 Remains of the Eberhardt Mill in the White Pine Mining District. 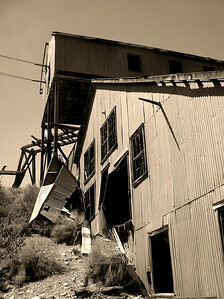 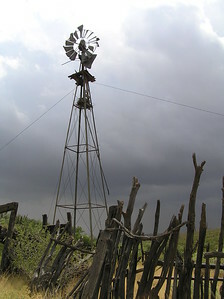 The mill burned during a wildfire in 2007. 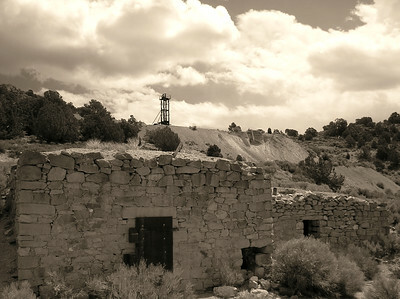 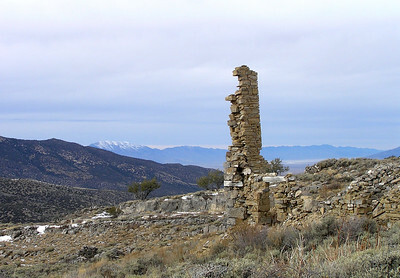 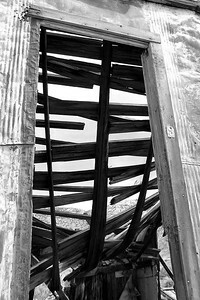 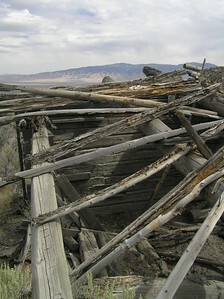 The mill remains are still very interesting to visit and lie within the Ely Ranger District of the Humboldt-Toiyabe National Forest of Nevada. 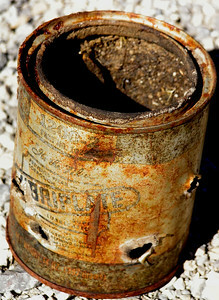 Eberhardt cyanide vat, White Pine Range, Nevada. 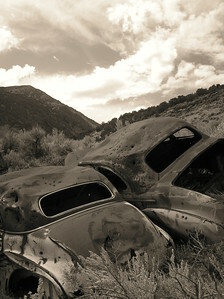 These vats are located in the Ely Ranger District of the Humboldt-Toiyabe National Forest. 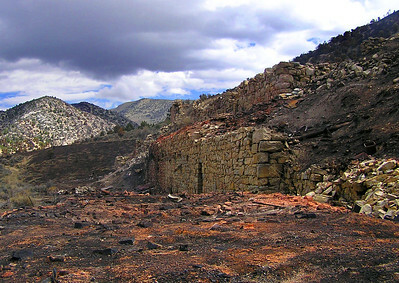 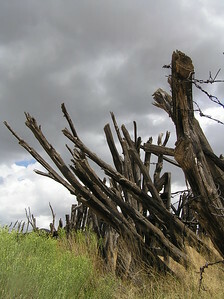 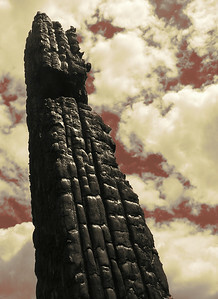 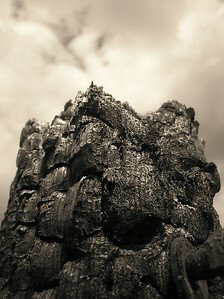 Remains of the Eberhardt Mill after a wildfire burned through the area in 2007. 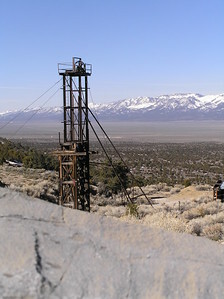 Treasure Hill, White Pine Range, Nevada with a snowy Diamond Peak in the background. 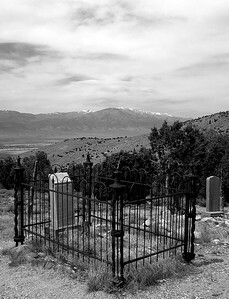 Ruby Hill, NV or Rubyville, NV Schell Creek Range. 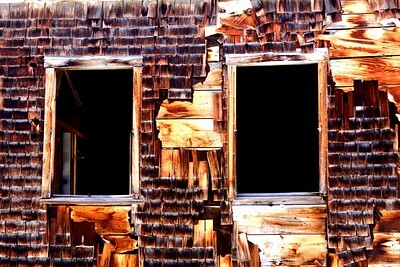 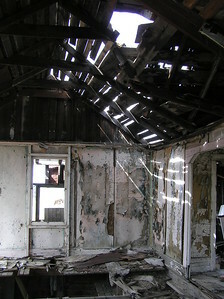 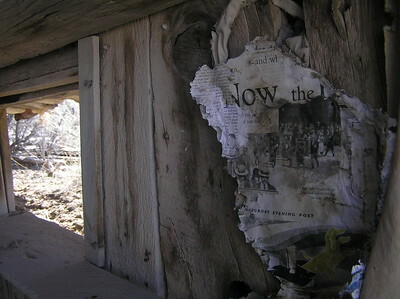 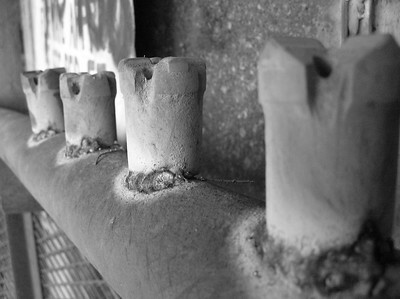 This photo is taken from inside the historic cabins prior to their stabilization.